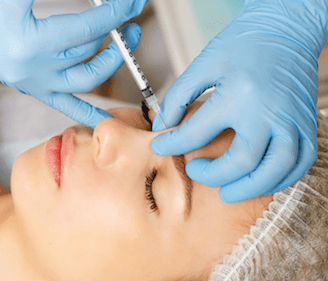 When it comes to knowing what’s popular and what’s officially passé in the world of aesthetic enhancements, no one knows better than the doctors performing the treatments and surgeries themselves. When asked which trends they believe are about to make it big in 2018, here’s what they had to say. They’ve had their own heyday, but Dr. Bank says nonsurgical nose jobs are coming back. “Fillers can be used to subtly improve the shape of the nose—and although not permanent, it is a less-expensive option than a traditional rhinoplasty.” When compared to rhinoplasty, Dr. Banks says nonsurgical nose jobs can’t make a nose smaller, but they can help correct imperfections and camouflage areas that are concerning to patients.